*Click to view all options"
Custom Vans typically have a 3 month turnaround. *Can't afford the whole build in one swoop? Let's work together and help you build out your van on a budget. Doing the conversion in a few stages breaks up the time and cost associated with the build! 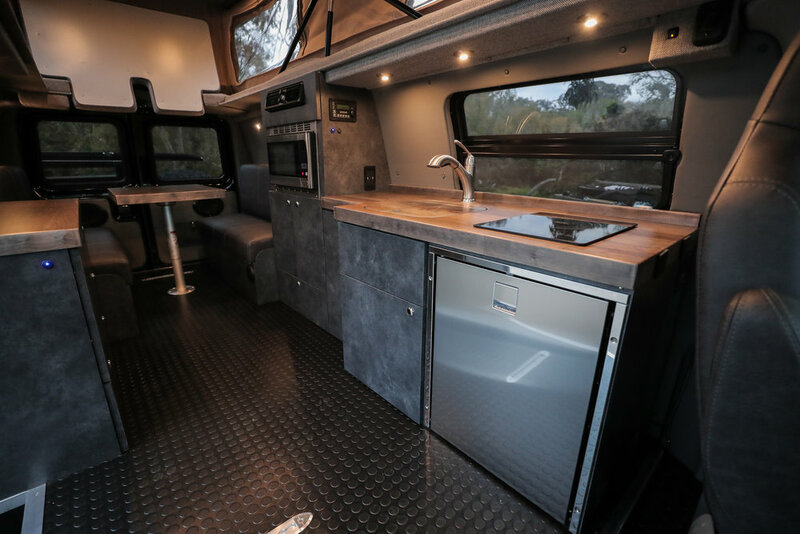 Click any van to see photos, videos, and all the build details!